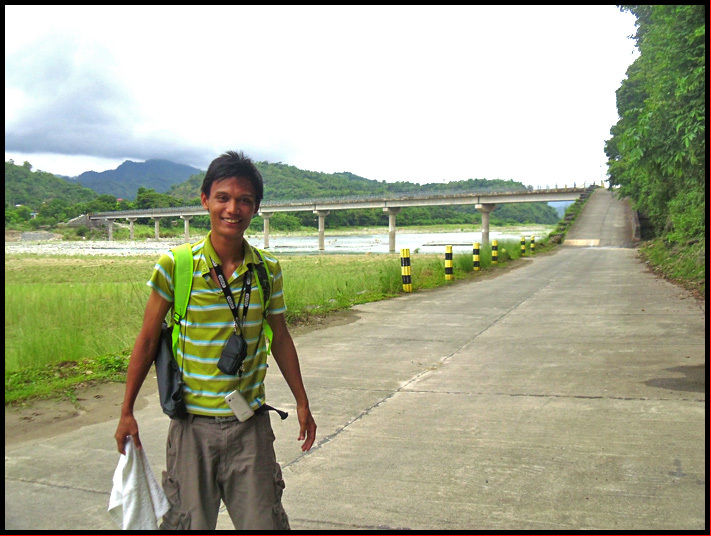 [ALILEM] ► ILOCOS SUR: BELOW IS THE BRIDGE THAT CROSSES THE AMBURAYAN RIVER. 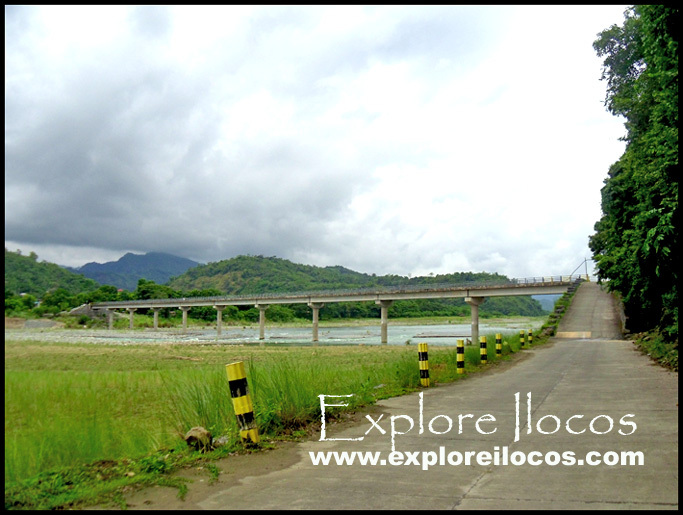 THIS BRIDGE SERVES AS A LINK BETWEEN THE PROVINCES OF ILOCOS SUR AND LA UNION SEPARATED BY THE AMBURAYAN RIVER. REACHING THE TOWN OF ALILEM REQUIRES YOU TO ENTER FIRST THE PROVINCE OF LA UNION. THE JUMP-OFF POINT TO ALILEM IS AT THE SUDIPEN TOWN PUBLIC MARKET IN LA UNION. FROM THERE, YOU CAN RIDE A JEEPNEY OR A MOTORCYCLE. BUT FOR YOUR CONVENIENCE, I WOULD RECOMMEND YOU TO RIDE A MOTORCYCLE. AS YOU ENTER THE TOWN OF ALILEM (COMING FROM SUDIPEN, LA UNION), YOU WILL PASS THROUGH THIS BRIDGE CROSSING THE AMBURAYAN RIVER.